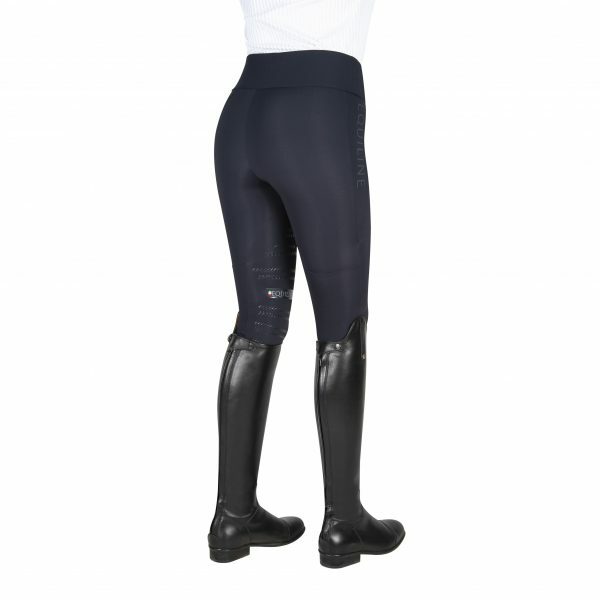 The Equiline Lexy leggings are produced in a comfortable, soft stretch material for the sporty rider. 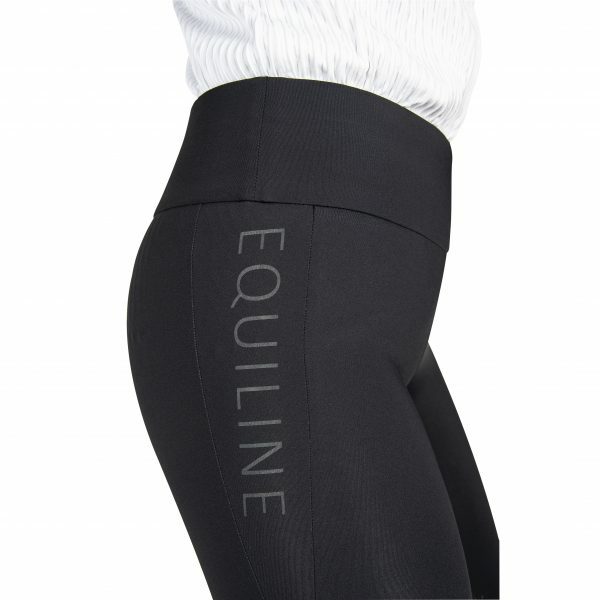 Featuring the Equiline logo on the right thigh. 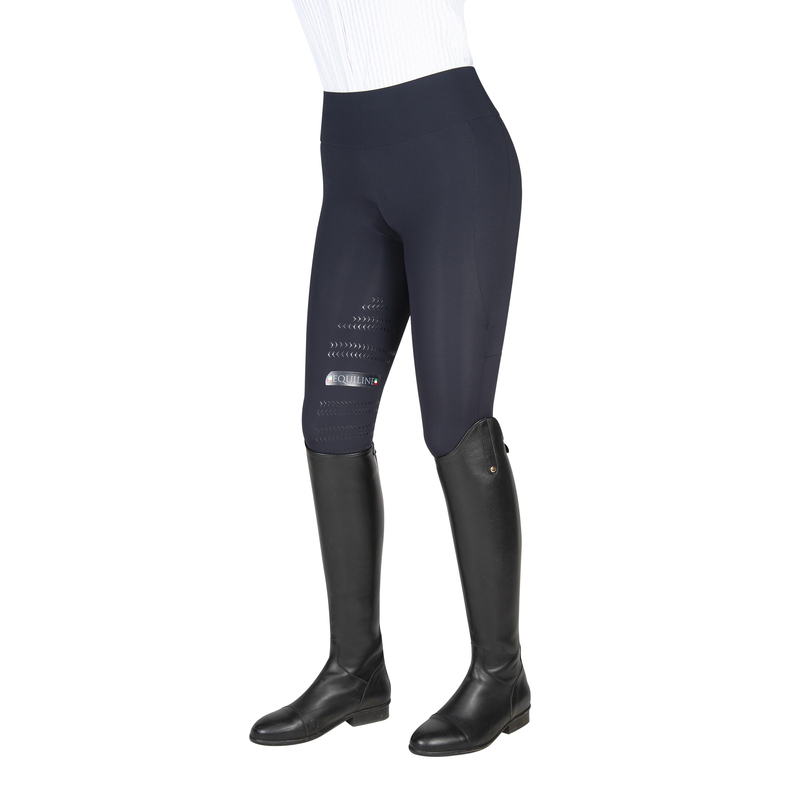 X-Grip technology on the knee will keep you secure in the saddle, while the ergonomic cut ensures the perfect fit.